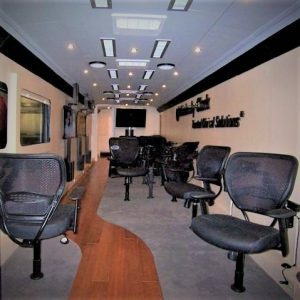 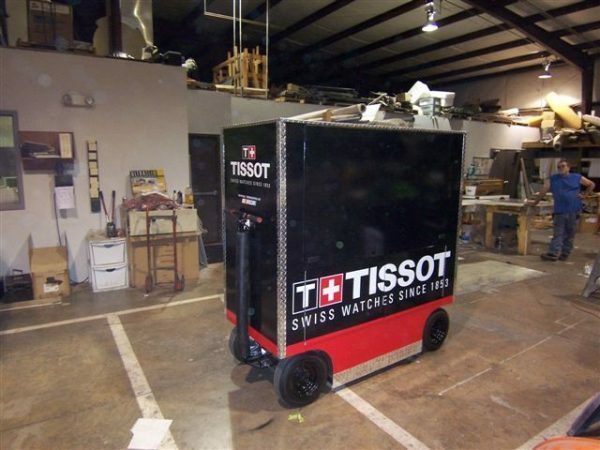 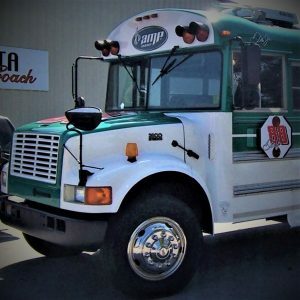 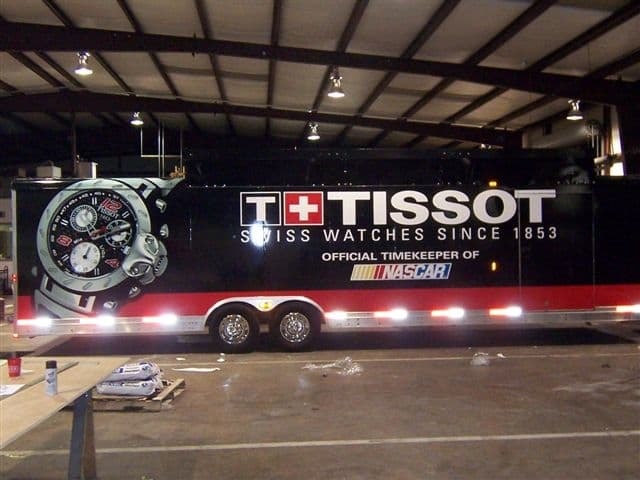 Tissot | Atlanta Custom Coach Inc. 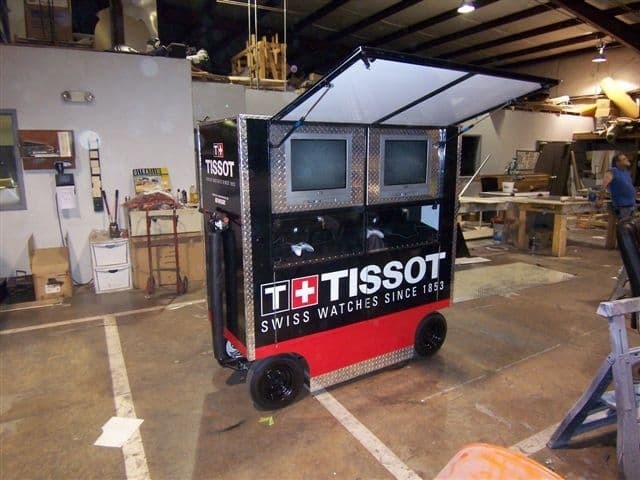 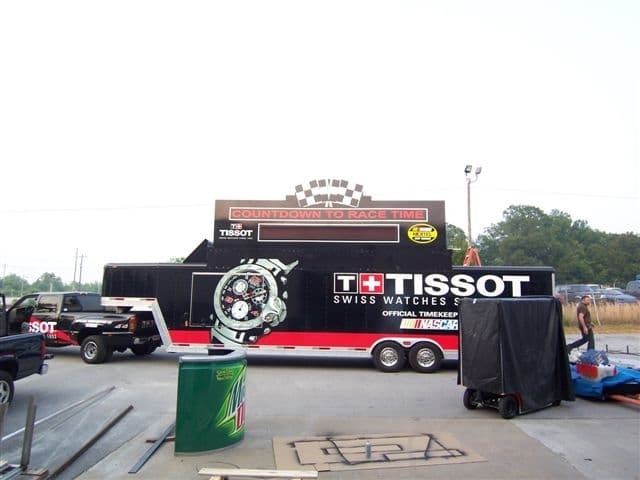 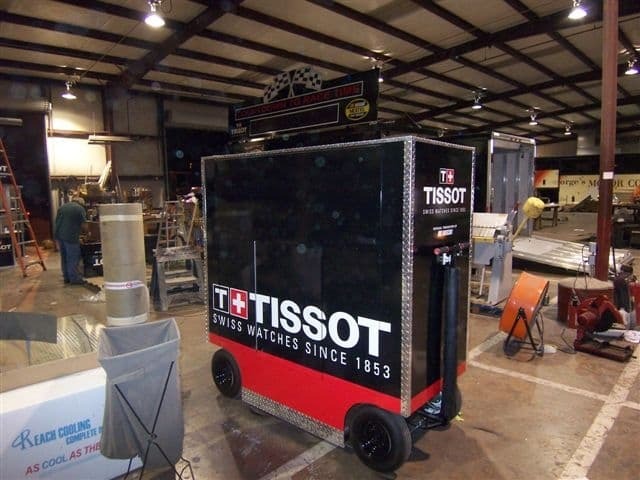 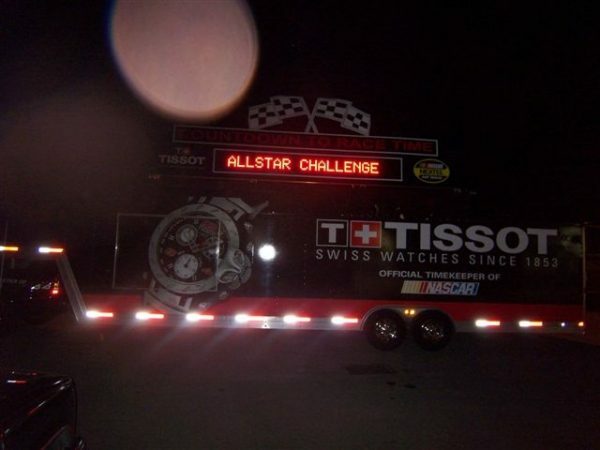 The vision…..Tissot Swiss Watches was a lead sponsor of a race. 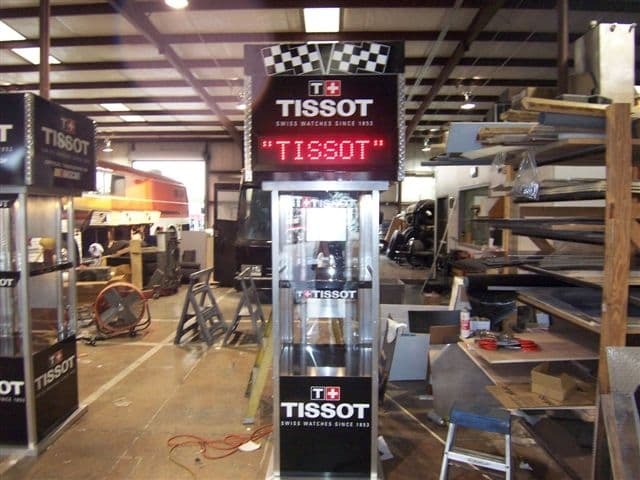 They wanted equipment that integrated their brand with the race environment. 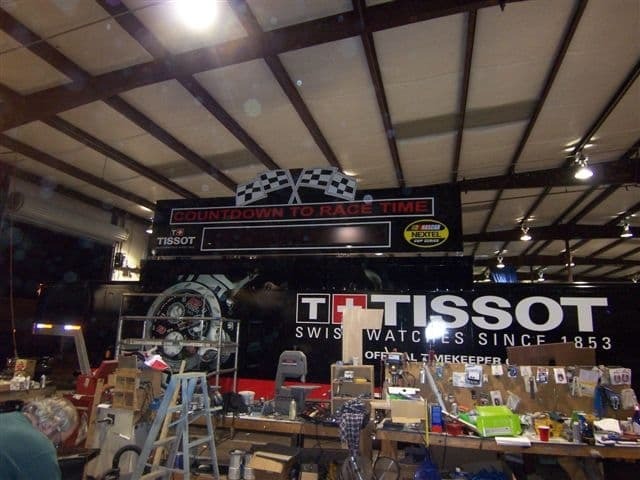 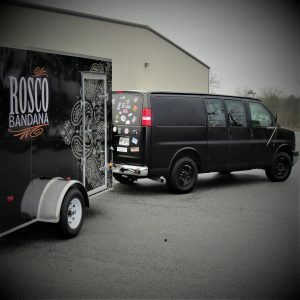 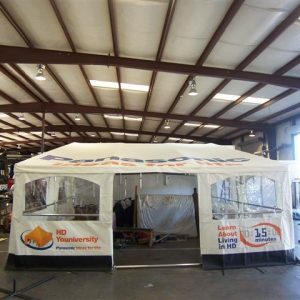 We build a custom trailer containing a race countdown clock and wrapped it in custom wrap with the company’s logo. 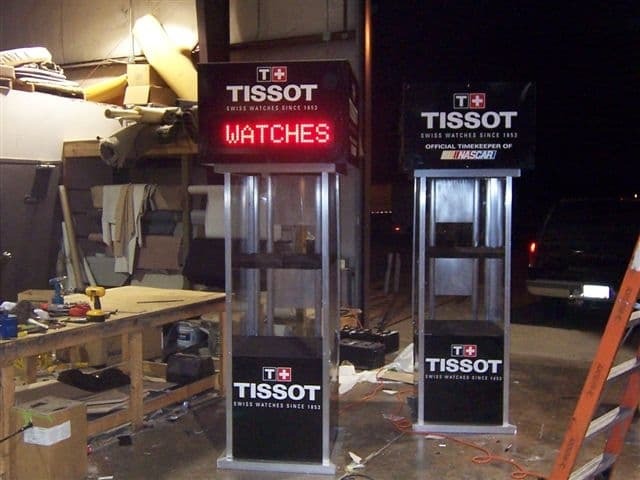 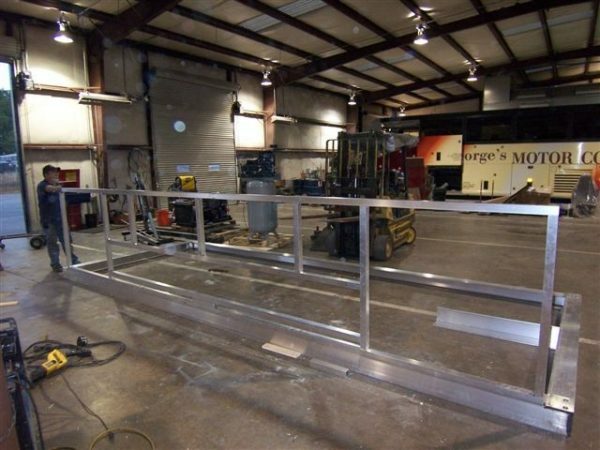 We also build a series of remote stations with a variety of electronics, each wrapped in the company’s logo.